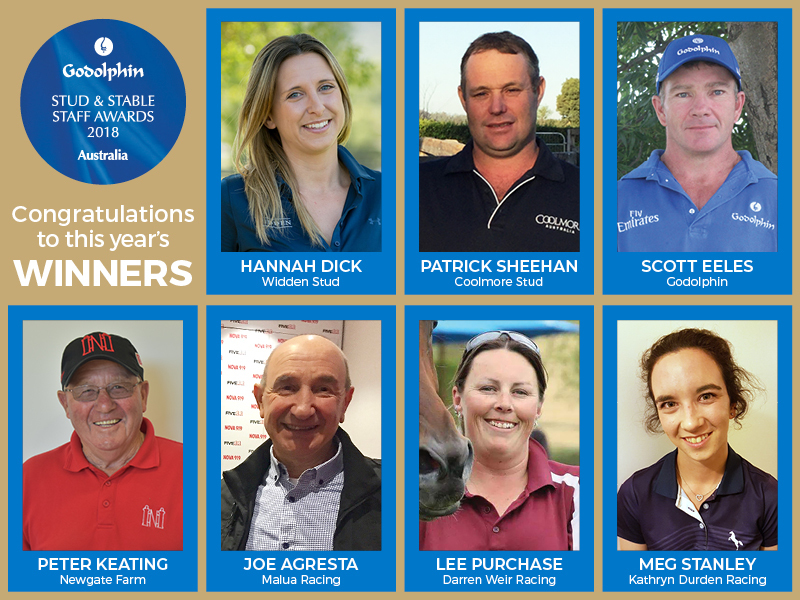 One of Australia’s best-known and most accomplished trackwork riders, Joe Agresta, has been named the winner of the Thoroughbred Excellence Award at the 2018 Godolphin Stud and Stable Staff Awards. Joe, who also won the Dedication to Racing category in the awards staged by Thoroughbred Breeders Australia and Racing Australia, was among seven GSSSA winners announced at a ceremony at Adelaide’s Morphettville Racecourse on Friday, 4 May. Each of them received a $10,000 cash prize plus a commemorative trophy, with a further $3,000 going to the winners’ work colleagues. Each of the runners-up received $1,000. Along with the prize for winning his category, Joe received a further $5,000 for the Excellence award. “Winning means everything to me. This award is for everybody who works in the industry across Australia,” Joe said. “I can’t thank Godolphin and the organisers enough for what they are doing for the real unsung heroes of racing and breeding. This is a dream come true” Joe said. Johan Petzer, Chair of the 2018 judging panel said, “Joe’s long-standing involvement and loyal commitment of over 50 years to the industry is a testament to his resolve, dedication and character, which included 34 years as a track work rider for the legendary Bart Cummings. “Joe, an industry legend himself and a team player, is held in high regard in the industry and is a valued ambassador. 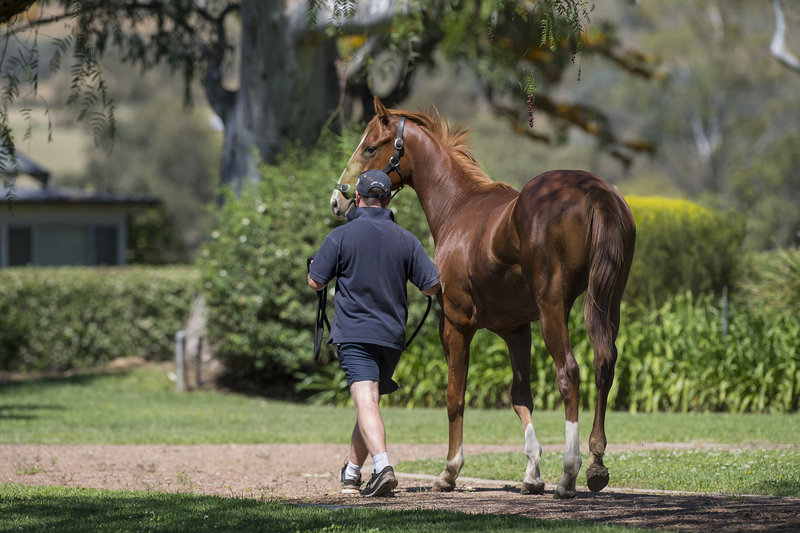 Joe’s diligence and passion for the industry, and his involvement with some of the greats of the Australian turf are just some of the qualities which makes him a very deserving winner of the 2018 GSSSA Thoroughbred Excellence Award,” Petzer said.